BADASS BUSINESS BABE is a self improvement and business development brand. We are on a mission to help all coaches and online business owners create their dream life, business and income! Founded by Lauren Eliz Love in 2016, we now have a beautiful team serving a gorgeous community of women in the online space. 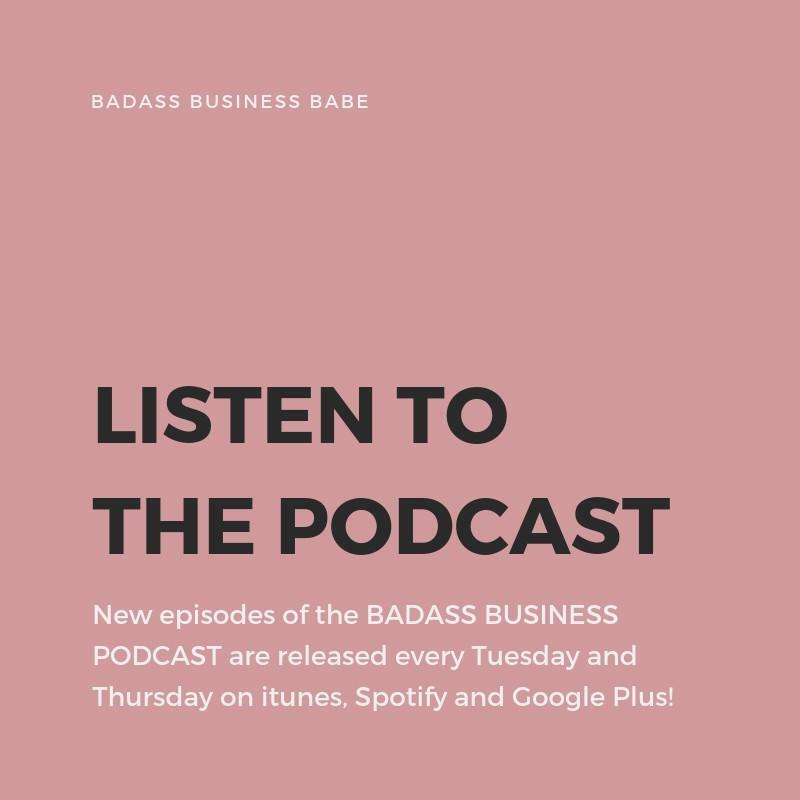 Cora-Lynn (my Biz Partner ), Matt (our badass business bro), & Faith (blogger extraordinaire & queen of all the things ) all work hard every day to provide you and the Badass Business tribe with the mindset and strategy tools to explode an online business. You might be wondering who runs this beautiful little corner of the inter-web. It's not just me. Sure, you may see a lot of my face, and see emails signed "your coach, Lauren Eliz Love," but the truth is, this brand would not exist if it weren't for our team. There is an endless weight of responsibility resting on your shoulders, the days are long and lonely in the beginning and being creative while also making sure the bills are paid can be challenging. The benefits are plenty but as a creatively driven, community centric woman I desired to build something TOGETHER. Over the years, we have expanded our team to provide you with more valuable content and to better serve you and our BBB Community. The addition of different voices allows our community to learn from various experts and offers new stories and journeys for you to relate too. The world is waking up. Now more than ever, women are hungry for the inner work to transform their lives and are craving the strategies of building a successful online business. 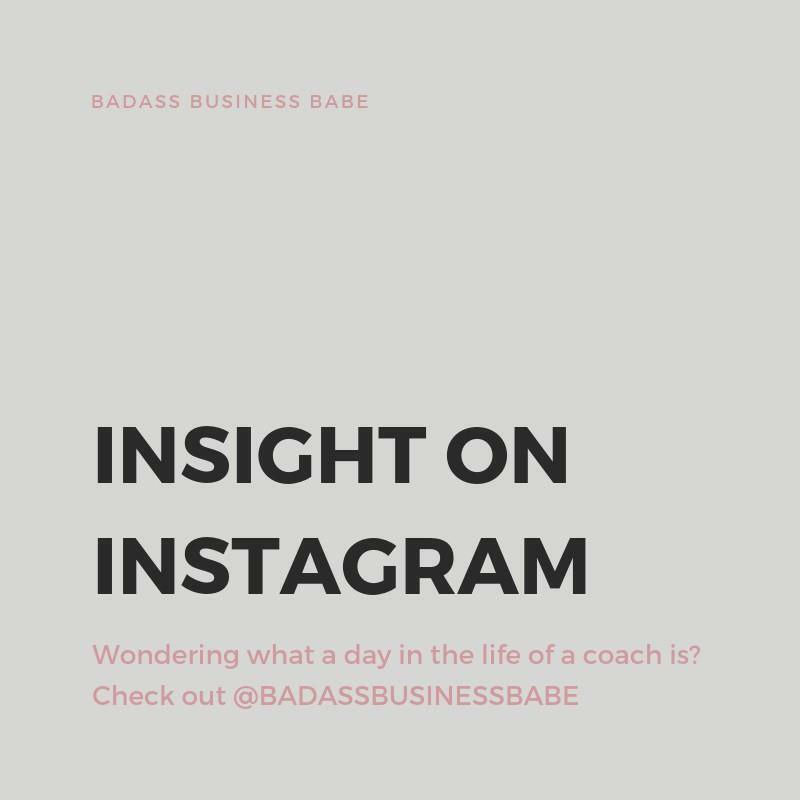 Badass Business Babe has all the tools for personal development and business strategy in one place. And our team works hard to bring that vision to you every day! Now we live in our own beautiful CT home and are currently planning a move to Austin, TX! From 1:1 life coaching to group program leader I built a multiple six figure biz. Overtime I became a spiritual teacher and course creator for online entrepreneurs. Today, I spend most of my time teaching mindset and inner work while overseeing our big vision. You can follow my spiritual journey and lifestyle on Instagram here! Outside of business, I love hoarding House of Intuition Candles, going on "edible journeys" and binge watching episodes of the Office. Also..... I have a pretty epic permanent marker collection. So.... there's that. Read all the things Lauren here. 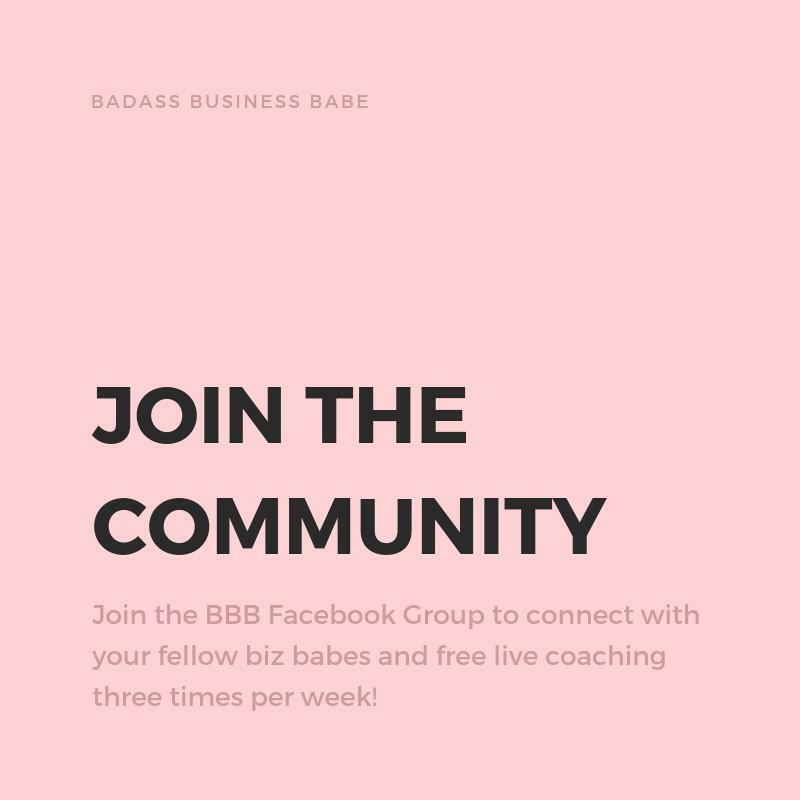 I joined Badass Business Babe after manifesting my bridge job to leave my corporate career in Digital Media behind in January 2018. I spent the year learning the ins and outs of coaching in the online space from those who have built successful coaching businesses. I was fascinated with blogging, editing and writing since my parents brought home our first computer at the age of 12. I would later complete my Bachelor of Technology at Ryerson University specializing in graphic design, print media, photography and online marketing. With over 8 years experience in Marketing and 2 years in online coaching I was knew when Lauren asked me to join her that I had been training my whole life for this moment both academically and with life experience. Outside of biz I'm salty AF and will try anything once. Okay, maybe twice and love to travel. You'll find me on the beaches of Bali, camping in the wilderness, and wearing my heels in the city. My lifestyle and being able to help you all is WHY I am on this planet. I'm a Leo sun, moon and rising, a Generator in Human Design and a pursuer of good music and good vibes. My mission is to reflect your worth as a human and to show you that EVERYTHING you want is not only OKAY but more than possible. Follow me on the gram here. Read all things CL here. 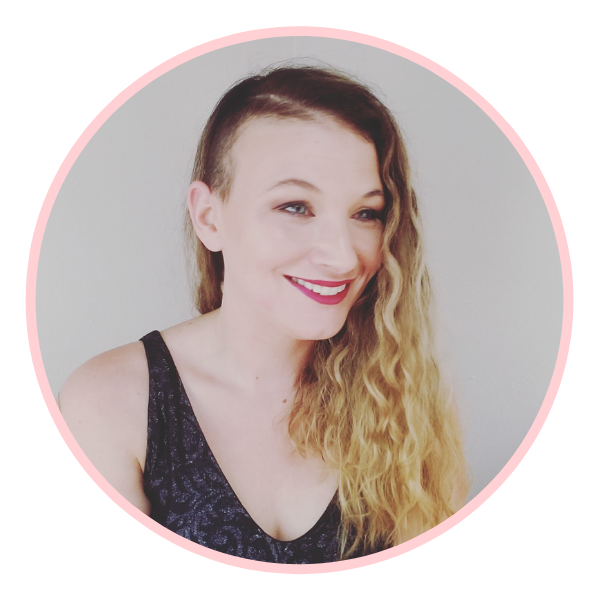 Faith Mariah is a mental health blogger and podcaster who is passionate about helping women live their best damn lives. In January of 2017 Faith launched her blog and was able to match her income at her salaried job in ten months. 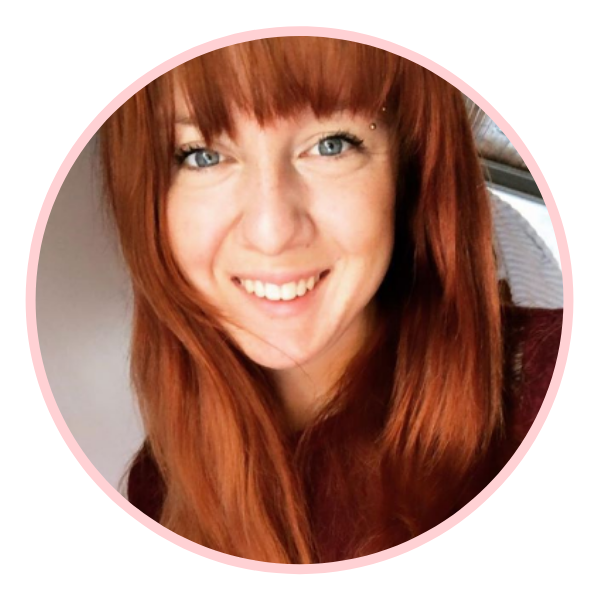 Being self-employed has been an amazing experience for her and allowed her to connect with her family, travel all over the country and make new friends with women across the online space. She is excited to join BBB and help other women build profitable online businesses that they are passionate about. Fun Fact: I spent two years camping all over the country and living in a tent. 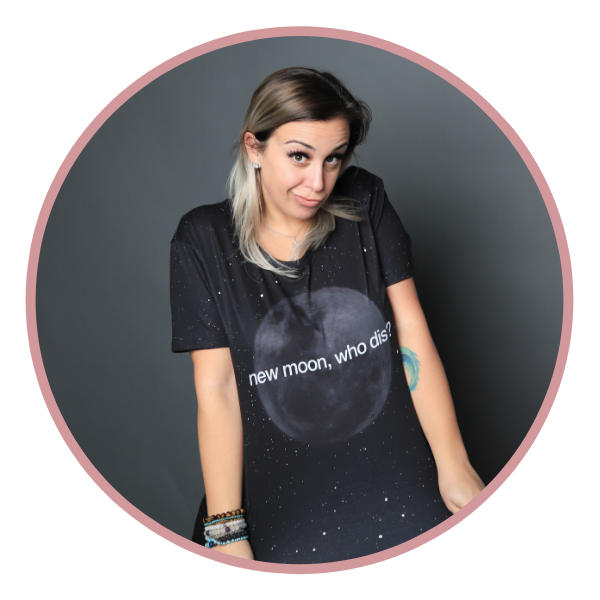 For BBB I am a customer service, social media and Pinterest magician. 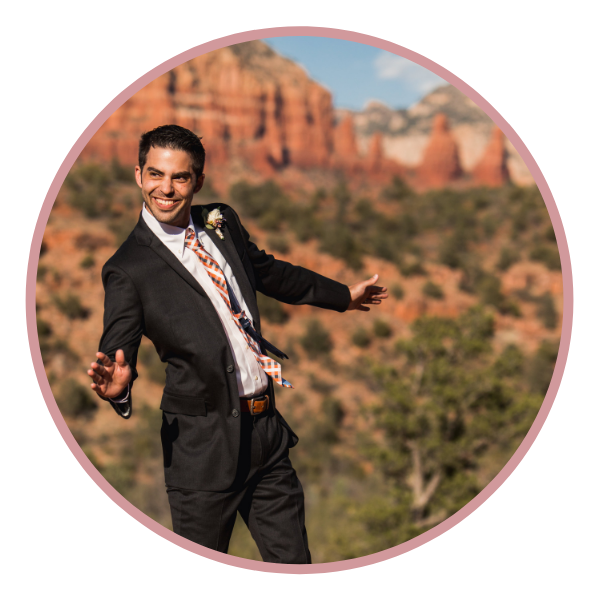 Matt worked for over 10 years in the Aerospace Industry as an Engineer. The last 6 years of his career was spent in Supplier Development, aiding both costumers and suppliers to become more profitable, leaner enterprises. Our mission is to help online entrepreneurs reach larger audiences and grow their incomes with the most innovative and up to date online business related coaching available, including all best practices. We offer online courses that cover all of the physical and emotional obstacles related to handling an influencer’s brand in the online space. We teach online influencers how to become effective influencers. Not just by growing an audience, but by generating an income. We cover everything from how to build your website, to how you can emotionally hold space for generating multiple six figures. If it affects your business, you bet your badass we’ve done a training on it! Our goal is to give you everything you need not only to transform your online brand, but also to transform yourself, to really grow and step into that next level of yourself so you are always in a state of upleveling your life and business. Because the brand is YOU! You are your business’s biggest asset! The evolution of an online entrepreneur can be rocky, but it doesn’t have to be! We run an online community full of amazing biz babes who help and hold each other accountable along the journey (it’s free to join!). Enter your details to receive the BBB Badass Business Wheel to help you discover where you are in business and determine which blocks are keeping you from your next level self and business! 50% OF THE WAY TO AN EXCLUSIVE OFFER!